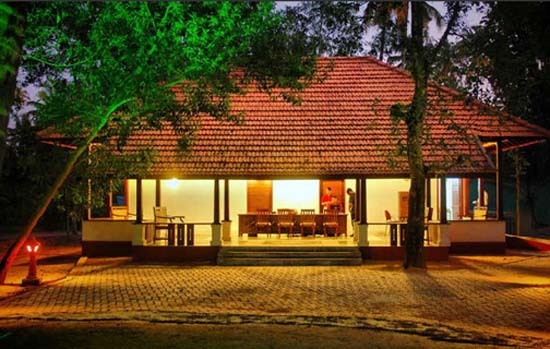 Spread across an area of 13acres of land, Turtle Beach Resort is ideally located at Mararikulam, a fishing village about 30kms from Kochi, Kerala, India. 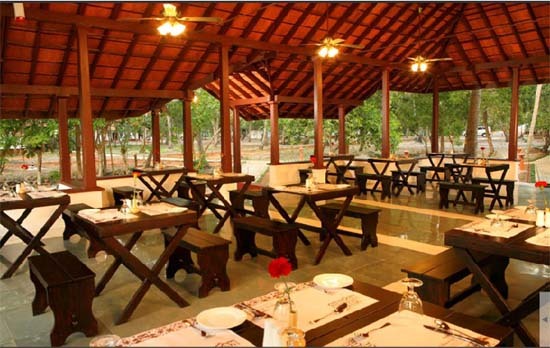 The resort overlooks the white sandy Marari Beach, which is just a minute away, has a rivulet flowing on one side. 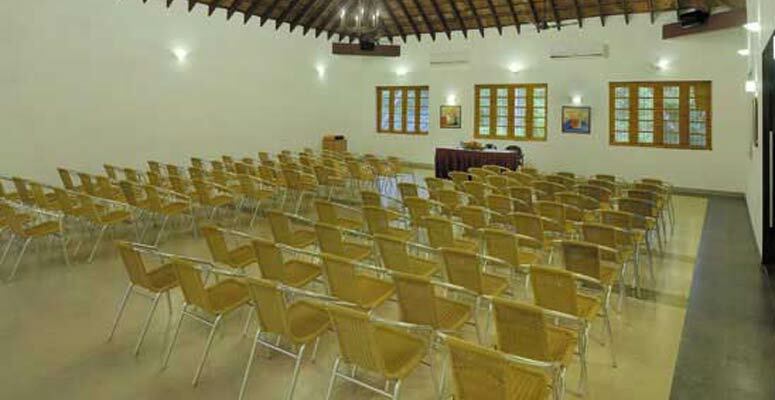 The Ayurveda centre at Mararikulam beach resort offer wellness treatments and manned by experience doctors and masseurs. The multi cuisine restaurant offer Indian & continental cuisine and located adjacent to the elevated infinity swimming pool and sun bathing deck. 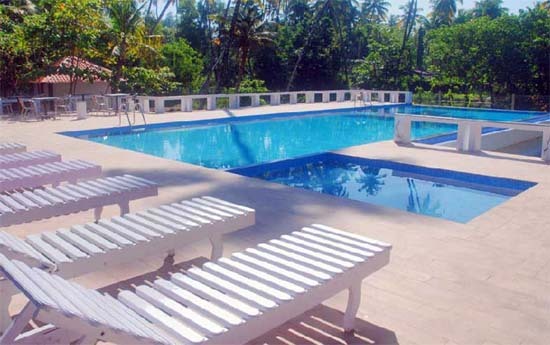 Abad Turtle Beach Resort features a sun deck and infinity pool surrounded by tropical trees. 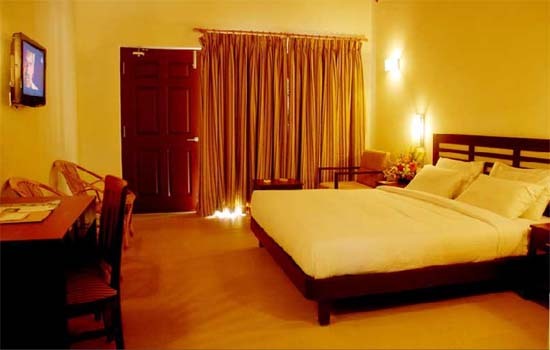 The spacious air-conditioned rooms include a private patio. 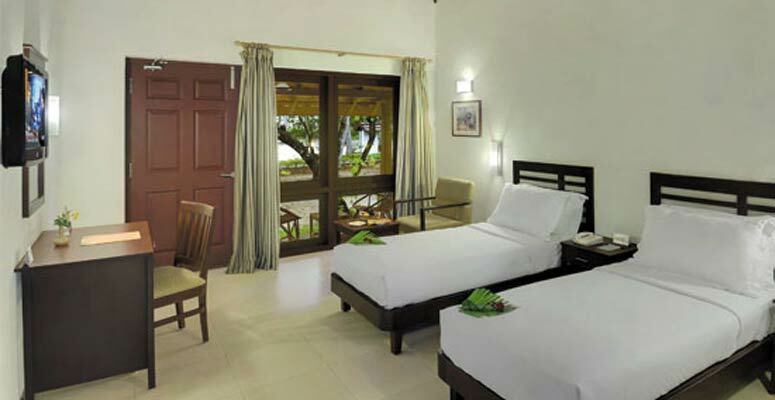 The cottage rooms and villas at Turtle Beach Abad have an elegant white-and-wood decor with cool tile floors. Guests can relax with a fresh cup of tea and enjoy watching cable channels on the flat-screen TV. 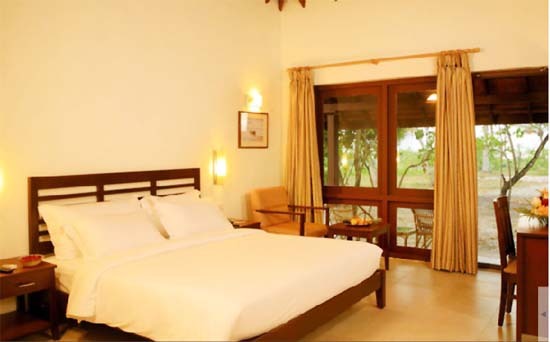 All rooms include an en suite toilet, and villas have a private bathtub as well. 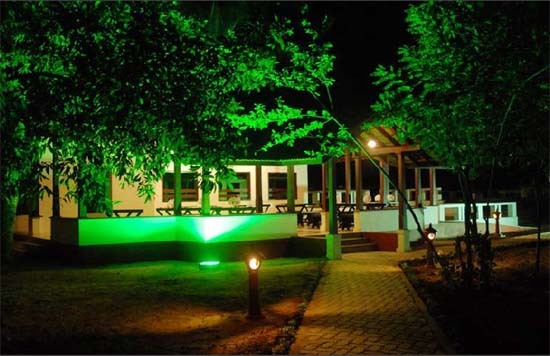 Turtle Beach�s open-air, multi-cuisine restaurant serves Indian and Continental cuisines and features a daily breakfast buffet. 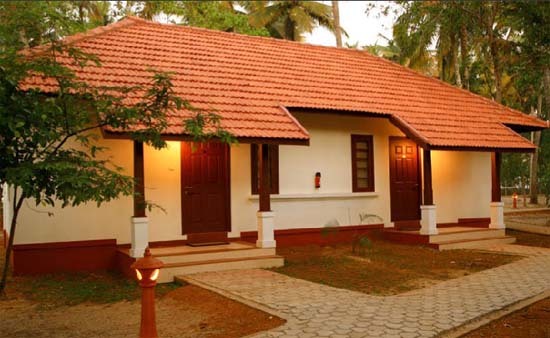 Guests can unwind with a treatment or yoga lesson at Kerala Ayurveda Spa, or go for a stroll in the garden. The tour desk with ticketing services and currency exchange makes sightseeing easy. An on-call doctor offers peace of mind.